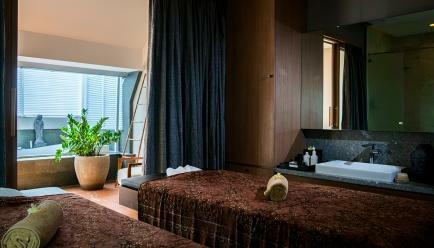 Whether you’re there for business purposes, or you’re just a leisure traveller, you simply cannot escape from the warmth and calmness this nautically themed design boutique hotel has to offer. 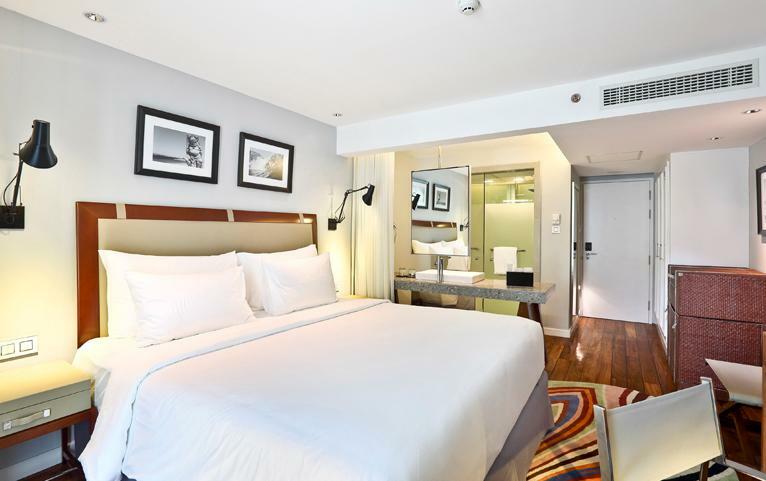 A part of the Accor Hotels and located in the trendy Kuta Beach strip area, the hotel offers proximity to a plethora of renowned tourist attractions such as Kuta Square, Kuta Art Market, Beachwalk Mall, Legian Street and more. The hotel faces a breathtaking ocean view. 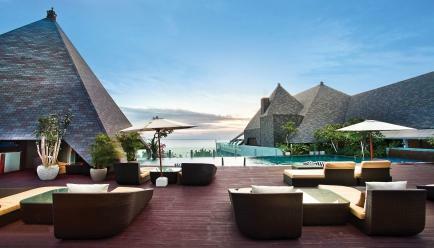 This coupled with Aqua Spa and H20 fitness will bring a sea of change in your definition of ideal vacation. Located across Kuta Beach and just 5 minutes from Kuta Square and Kuta Art Market, Kuta Beach Heritage attracts a lot of tourists especially for its convenience. 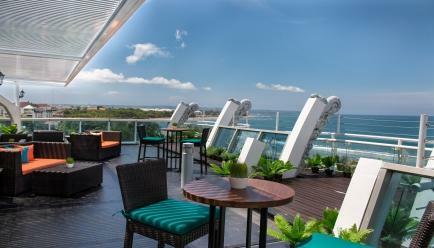 On top of that, the marine-themed rooms and captivating ocean view redefine staycation on many levels. Adding cherry to the top are the rooftop pools, River Bar and Restaurant, wellness facilities, Aqua Spa, H2O fitness, etc. All in all, get ready to be spoilt for choices! The location - This is what holiday looks like! If you have been looking for one of the most romantic sunsets in the world, look no further! At Kuta, the sea opens up a wide range of options for the visitors such as surfing, hunting for lovely photos and attending art events. Isn’t this what you’ve been wishing for all your life? 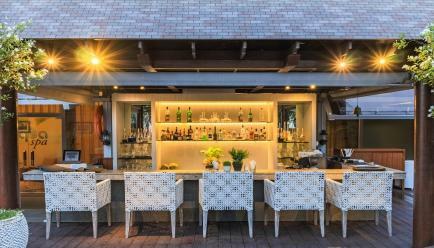 The design of the property has been highly influenced by a nautical theme, which is inspired by the mythical riverboat. 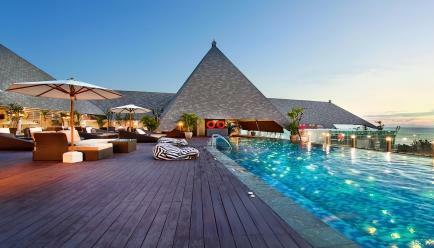 The decor brings alive the notion of East-meets-west, combining the traditional Bali culture with that of French. Some of the suits reflect distinctive aspects of culture and history. Framed in classic lines and fully equipped with modern amenities, the Classic Heritage Rooms have everything you can ask for! A 42-inch TV, fridge, minibar, private bathroom, rain shower...well your entertainment is surely taken care of throughout the vacation! 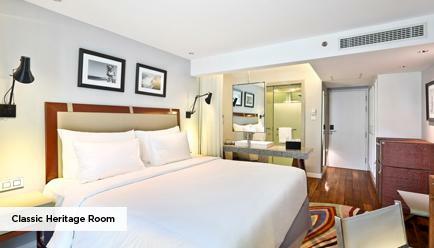 Surcharge: A non-refundable surcharge per room, per night, applies payable directly to FABgetaways at time of booking. Dates and prices have been identified in the Booking Calendar. Maximum Guest Capacity: Classic Heritage Room, The maximum room capacity is two adults and one child (aged below 12 years) or three adults. Extra Guest Policy: An extra adult can stay at a surcharge of USD 40 per night, with the package inclusions, payable directly at the resort. Child Policy: A child (aged between 0-5 years) may stay free of charge with existing bedding. 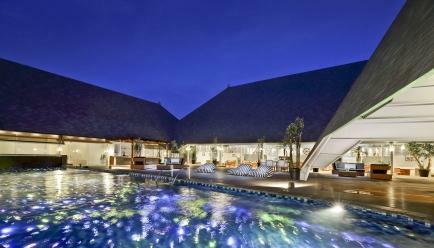 A child aged between 6-12 years may stay at a surcharge of USD 35 per night, which includes the package inclusions, payable directly at the resort. Dry cleaning/Ironing: Whatever it takes you to look your best during the vacation. Dry cleaning/ironing services just a call away. WiFi access: Wherever you go, your network follows. Enjoy free Wifi service. Fitness Centre: While you binge on irresistible Balinese food, with our fitness centre, we make sure your fitness doesn’t take a toll. Pool: Pool your energy up for a mesmerizing time in our crystal water pool. 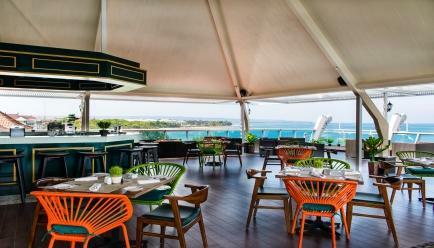 There are connecting flights available to Bali via Malaysia and Singapore from all the major metro cities in India.